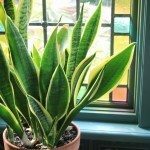 Your Aloe Vera plant may need repotting and some new soil. I would also treat the plant with Neem Oil. This will take care of any insect or fungus problems. It is safe for people and pets. Make sure your checking the soil before watering. It should dry out completely before watering again.